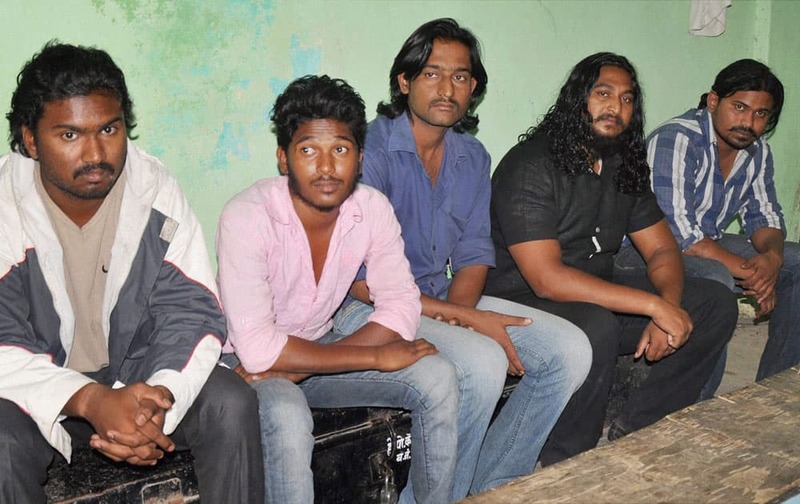 A gang of five criminals who were arrested with two country made pistols, knives and fake number plates of four wheeler at Akola in Mumbai. 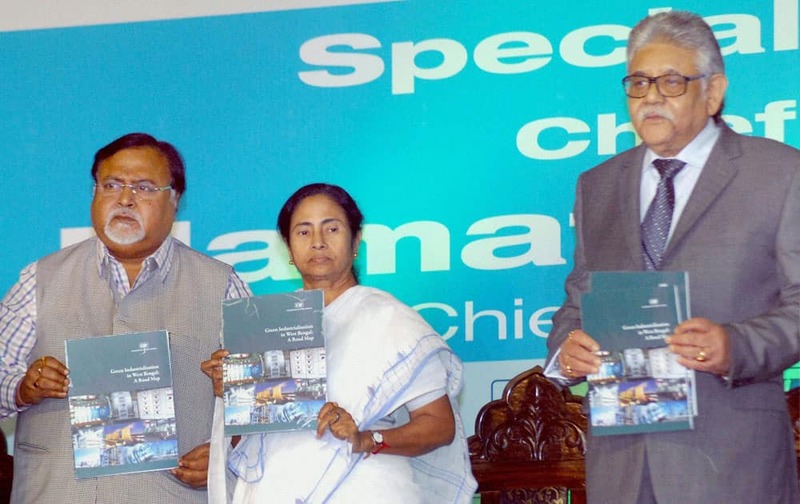 West Bengal Chief Minister Mamata Banerjee Mamata Banerjee launching CII Biz Bridge Directory with State Commerce & Industry Minister Partha Chatterjee and Sumit Mazumdar (R), Vice President, Confederation of Indian Industry at the Special Plenary session during `4th Biz Bridge`, an engineering & manufacturing exhibition and conference, in Kolkata. 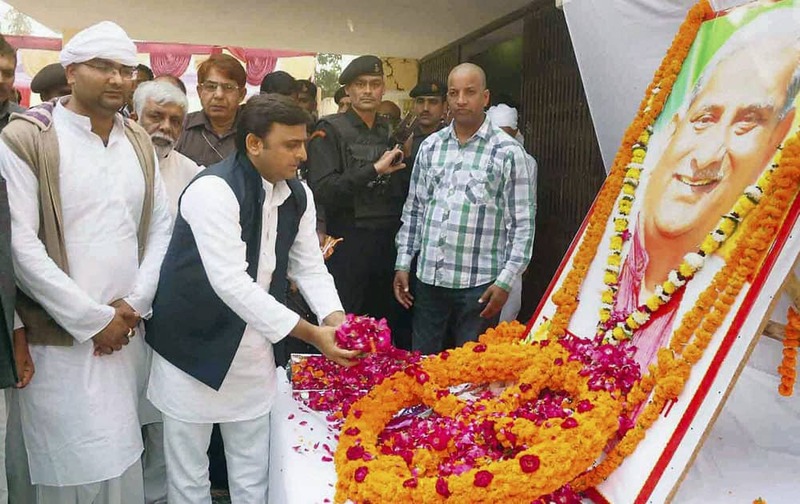 UP Chief minister Akhilesh Yadav paying tribute to late Raja Ram Pandey during during his Therhi Bhoj in Pratapgarh. 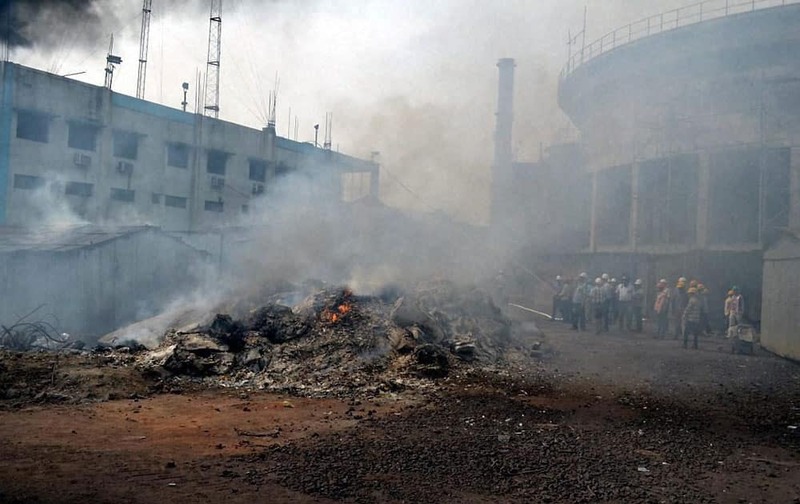 Smoke billowing out after an explosion occurred in a blast furnace at a private steel plant in Narendrapur area of Dhenkanal district. 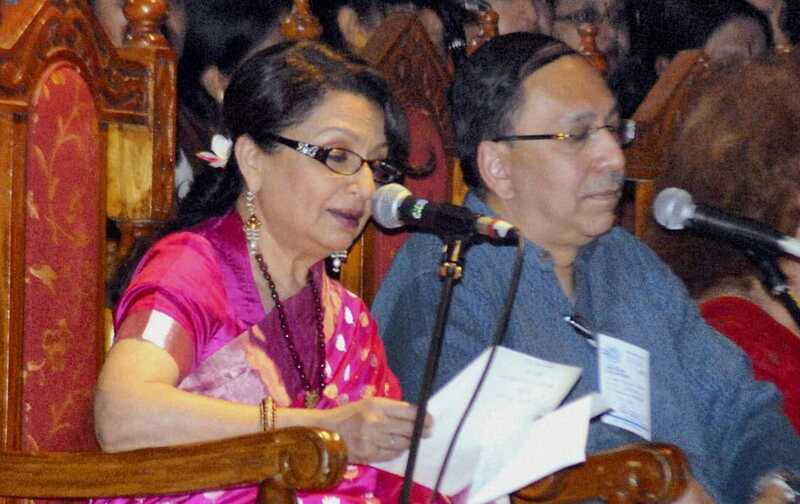 Veteran Bollywood actress Sharmila Tagore recites as Sugata Bose (R), grand nephew of Netaji Subhash Chandra Bose, looks on during a function to celebrate centenary of Tagore`s Nobel Prize in India. 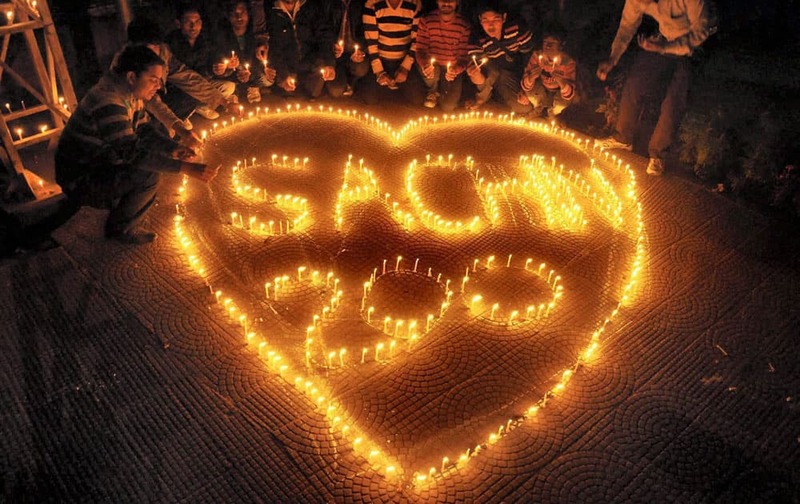 People light candles that read Sachin Tendulkar 200 on the eve of his last 200th test match in Moradabad. 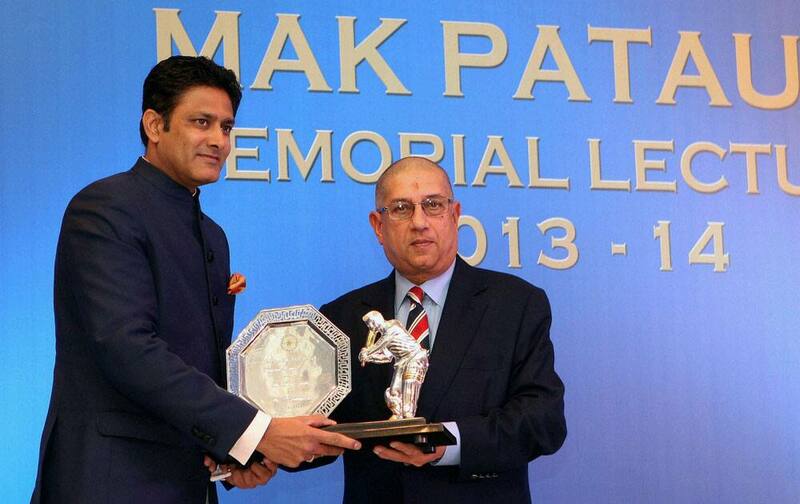 BCCI President N Srinivasan presents a memento to former cricketer Anil Kumble during the 2nd Mansoor Ali Khan Pataudi Memorial Lecture in Mumbai . 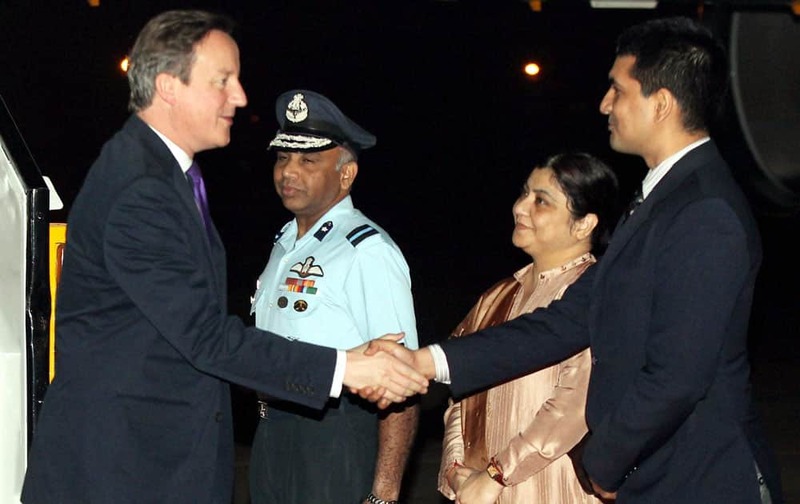 British Prime Minister David Cameron on his arrival at AFS Palam in New Delhi. 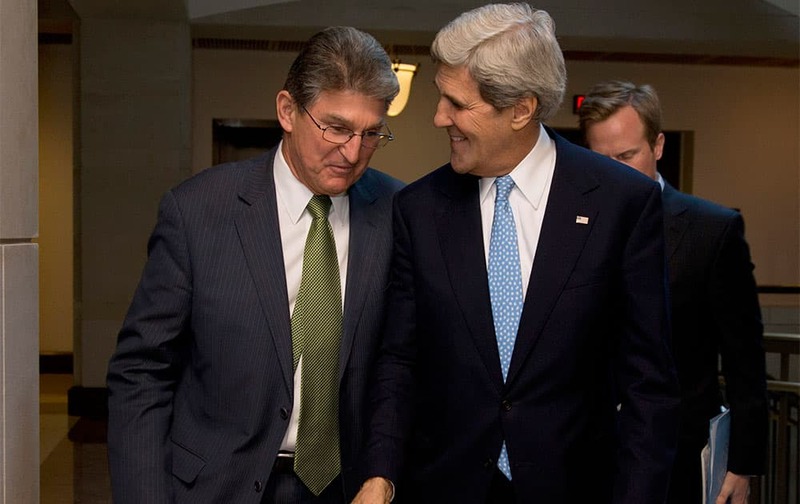 Secretary of State John Kerry walks with Senate Banking Committee member Sen. Joe Manchin, D-W. VA., to a meeting with the committee on Capitol Hill in Washington. 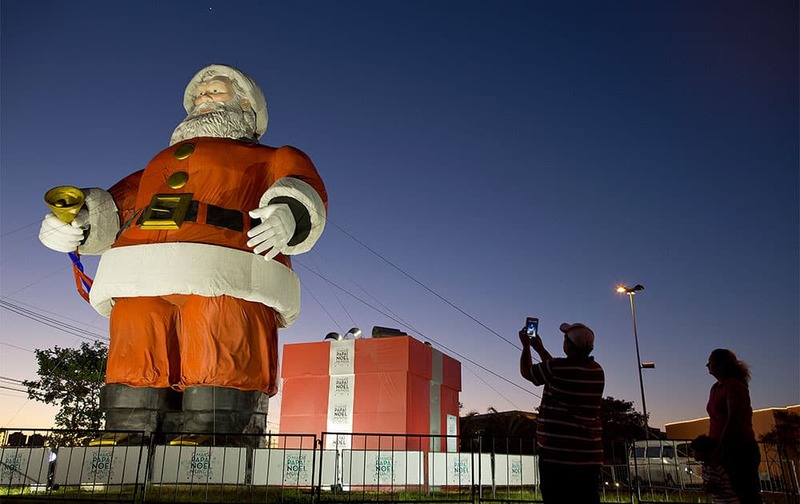 A man takes a picture of a giant Santa Claus statue that is on display in the Center Norte mall parking lot, marking the start of the Christmas season in Sao Paulo, Brazil. 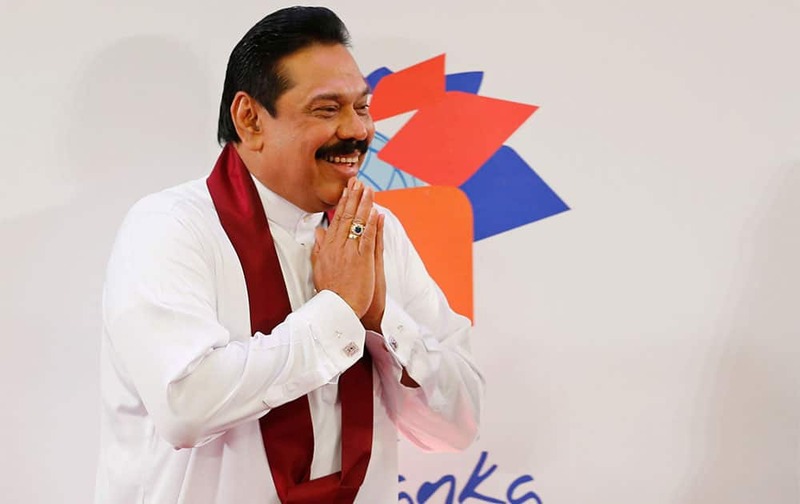 Sri Lankan President Mahinda Rajapaksa greats journalists as he leaves a media briefing a day ahead of Commonwealth Heads of Governments Meeting in Colombo, Sri Lanka. 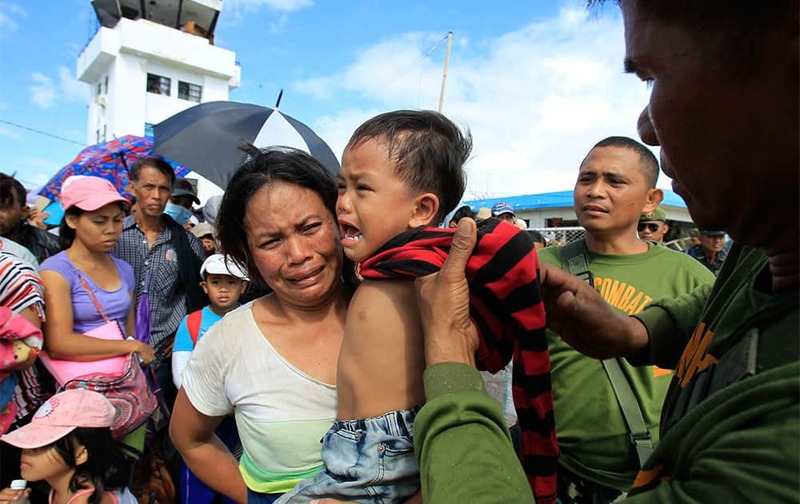 A woman and her child are pulled out of the frantic crowd to be prioritized on an evacuation flight in Tacloban, central Philippines. 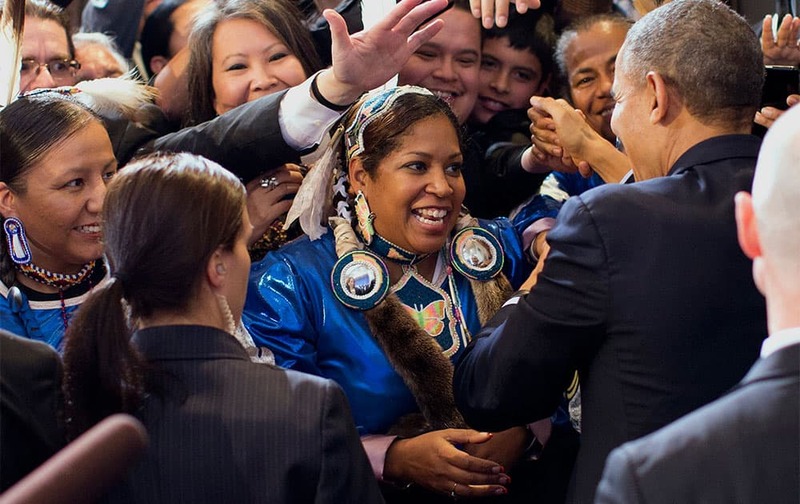 President Barack Obama shakes hands with audience members after speaking at the 2013 Tribal Nations Conference, at the Interior Department in Washington. 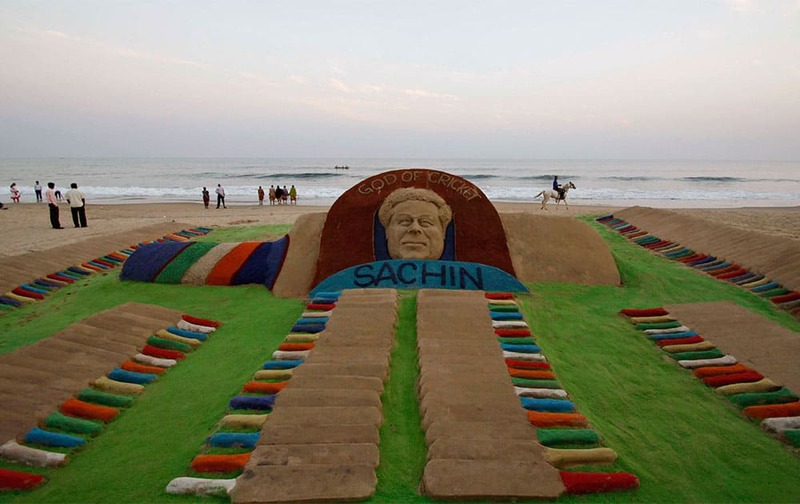 An Indian man rides a horse past a sand sculpture of Indian cricket player Sachin Tendulkar created by Sudarshan Pattnaik on a beach in Puri. 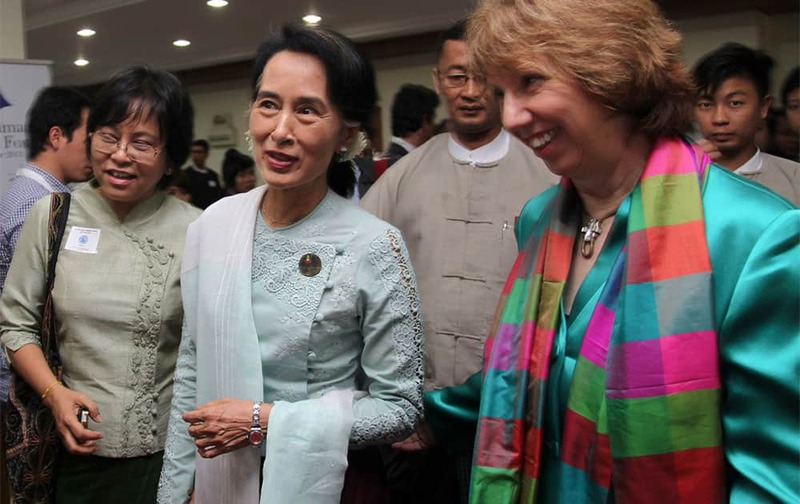 Myanmar Opposition Leader Aung San Suu Kyi, left, and top EU diplomat Catherine Ashton, right, attend the opening ceremony of the first EU-Myanmar Task Force in Yangon, Myanmar. Afghan Shiites beat themselves with chains and blades to mark Ashura outside the Abul Fazel Shrine in Kabul, Afghanistan. 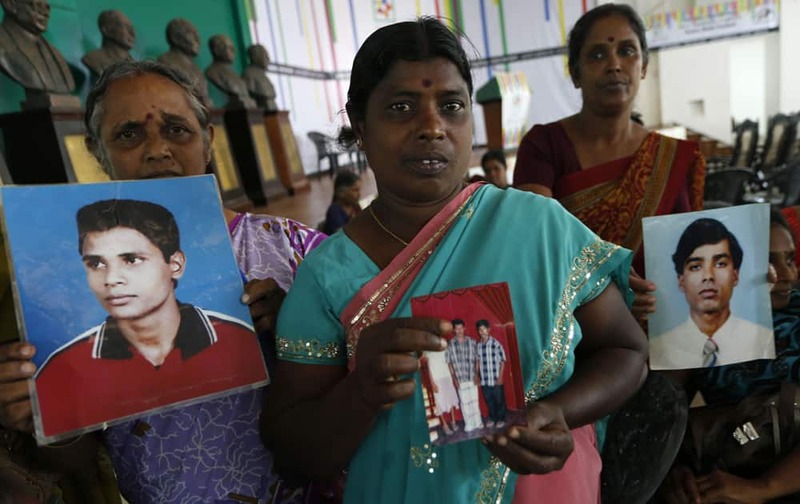 Sri Lankan ethnic Tamils hold portraits of their family members who have disappeared at a gathering organized by the main opposition United National Party (UNP) in Colombo, Sri Lanka. 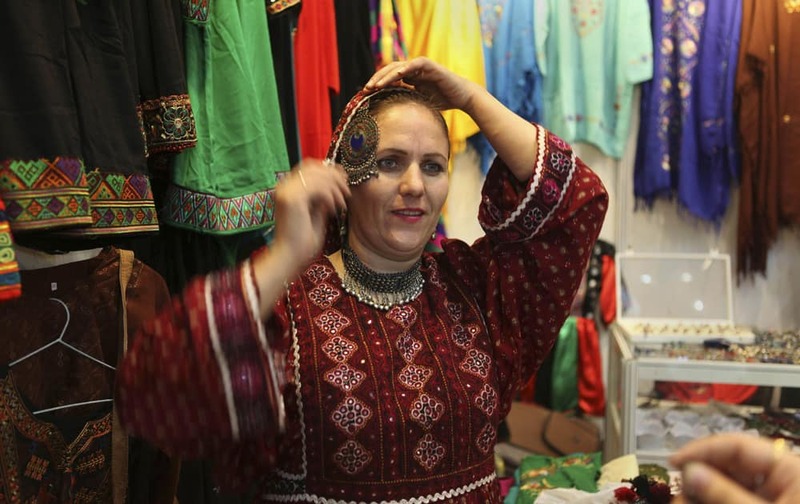 An Afghan exhibitor demonstrates the way to wear a jewel to customers during the International Trade Fair in New Delhi.